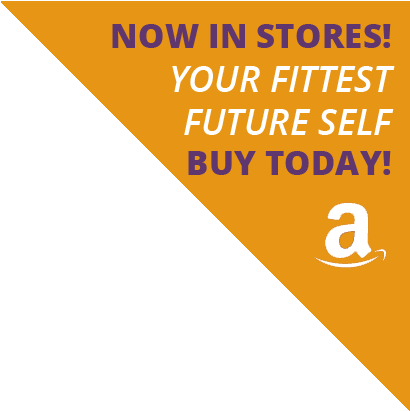 I was first introduced to Allan as a guest on his podcast 40+ Fitness (http://40plusfitness.libsyn.com/making-fitness-a-lifelong-habit-with-kathleen-trotter). I thoroughly enjoyed our on-air discussion — I connected with his approachable and realistic perspective on health — but I never delved into his book. Cut to December 2018. As preparation for my second episode on his podcast (to promote my new book Your Fittest Future Self), I re-read his bio and a few of his posts. 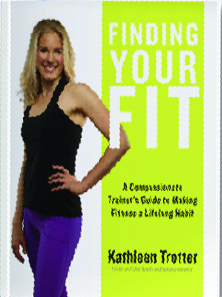 I noticed that he described his health perspective as the “GPS method.” Since I use that analogy with my clients — and even wrote a blog about it (https://www.huffingtonpost.ca/kathleen-trotter/workout-exercise-health-fit_a_23487055/) — I was intrigued. 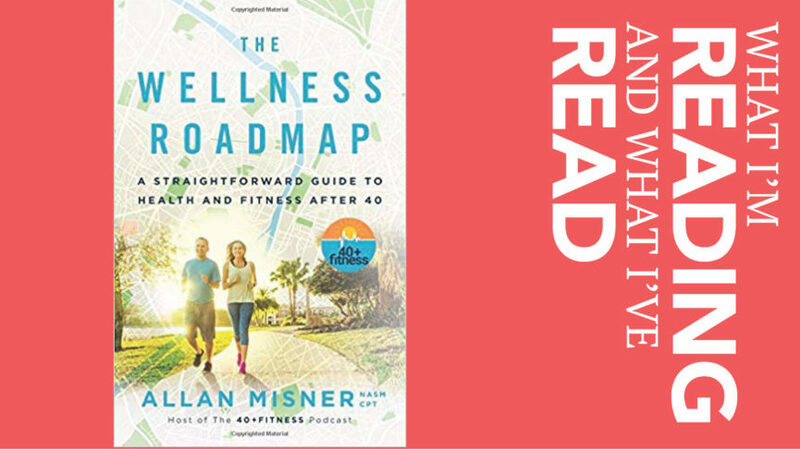 The elevator description is that The Wellness Roadmap is a “user manual” for the human … a straightforward guide to health and fitness. Totally apt description. Allan outlines — in a straightforward and approachable way — the “how-to” of starting a fitness journey. Now — in my opinion — the best part is not the information but the stories! The stories make Allan human and his journey seem possible …. Everyone (even me) can benefit from being reminded that maintaining a healthier lifestyle is a journey that takes work — that since we are all human we will all slip, but it is possible to dust yourself off, get up, and try again!! I LOVE Allan’s stories of being active with his daughter — father/daughter tough mudder races … priceless! His stories reminded me of experiences with my parents — of dragging my dad to Lagree Pilates (https://www.theglobeandmail.com/life/health-and-fitness/fitness/intense-frenetic-lagree-classes-fast-results-or-fast-injuries/article32515990/) and CrossFit (https://www.theglobeandmail.com/life/health-and-fitness/health/crossfit-is-intense-competitive-demanding-and-not-for-every-body/article33437538/) for The Globe and Mail reviews. I will never forget my mom’s reaction to participating in my spinning class (this was back in the days when I taught fitness classes). My mom is the BEST mom ever and was always supportive. She faithfully took my aquafit, aerobics, and strength classes and always had positive feedback. That stopped with spin. My mom (Kate) got off the bike and (looking white) said, “I love you but I will NEVER do that again.” Spin is not her jam. That experience inspired one of the tenets of my fitness philosophy: Don’t try to fit a square peg in a round hole. Everyone has to find what works for them. Fitness is literally about finding the fit that works for you. Those family/activity/relational type of experiences are what makes life worth living. They make fitness fun and give participants a strong “why.” Both Allan and I agree that the stronger your “why” the more connected you will feel to the activity and thus the more likely you will be to continue to do it consistently. My “why”? Being active (especially running) makes me happier. I make myself strength train so that I will be injury free and strong enough to run for the rest of my life. One of Allan’s “whys” that is permanently ingrained in my brain is to train to stay independent — so you can always “wipe your own bum.” Decide on your why. Write it down. Put it on your fridge or in your phone … anywhere that you can see it and thus be reminded of it regularly. The reminder will help you stay motivated. Use your “why” as self-talk when you want to skip a workout or make an unhealthy food choice. I also appreciate Allan’s analogy of fitness being akin to a “wave that you have to ride.” Your life will include periods of varying levels of fitness dedication. Not only is that okay, it is to be expected. The quest is not to always be “perfect” but to ride the wave and learn from all experiences. As I tell my clients, you will inevitably fall off your health horse. The question is not “if” you will fall but how intensely you fall, how quickly you can course correct, and how much you can learn from the experience. The goal is to make your wobbles smaller and to course correct faster!! Basically, keep moving!!! Use it or lose it!! !